George and Amal Clooney have welcomed their twins into the world! The actor and his lovely lawyer wife are officially parents! Amal gave birth to twins earlier today. "This morning Amal and George welcomed Ella and Alexander Clooney into their lives," the spouses of three years said through a representative. 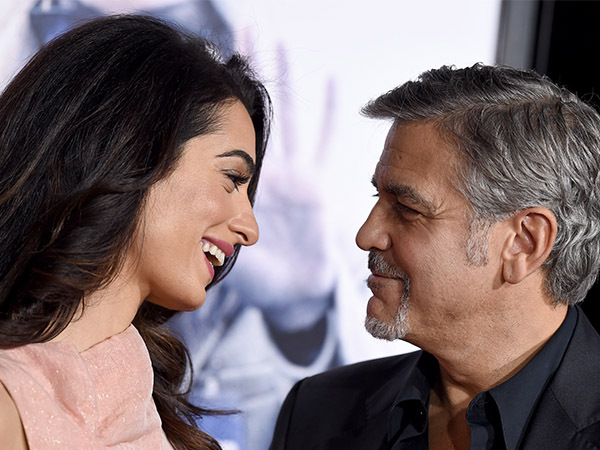 George (56), Hollywood's most eligible bachelor until he fell head-over-heels for the Lebanese-born human rights lawyer (39), opened up about becoming a dad earlier this year. "We are really happy and really excited," he said. "It's going to be an adventure. We've sort of embraced it all... with arms wide open."